Whittle Jones has recently launched its Innovate brand at their Silverlink Business Park in Wallsend. The Innovate offices provide a range of smaller office suites to let from 2 persons. 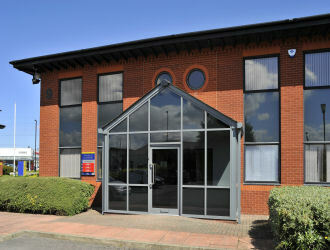 For more details please visit the Whittle Jones website at: http://www.whittlejones.com/office-space-to-let/tyne-wear-north/wallsend/silverlink-business-park-innovate-/383 or the Whittle Jones team on tel: 0191 221 1999 / email: northeast@whittlejones.co.uk for current availability.